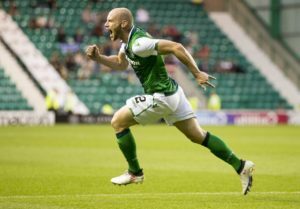 Hibernian moved a step closer to cementing their top-six status in the Ladbrokes Premiership with a deserved 2-0 win over Livingston. 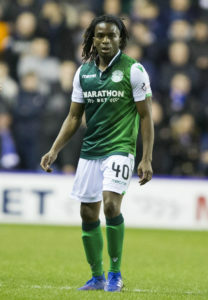 Stephane Omeonga admits he has been taken aback by the love and support of the Hibernian fans. 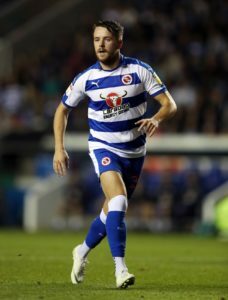 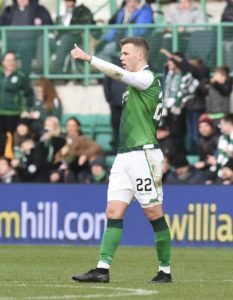 Hibernian striker Marc McNulty admits he was in shock when he was told about his first Scotland call-up by a youth-team player at their training ground. 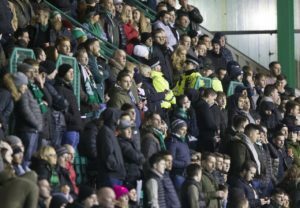 The Scottish Professional Football League has vowed to take appropriate action following the latest incident of crowd trouble at Easter Road. 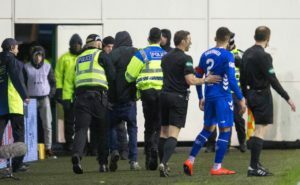 A man has been arrested following an incident involving Rangers captain James Tavernier during Friday's Ladbrokes Premiership game at Hibernian. 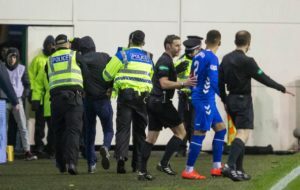 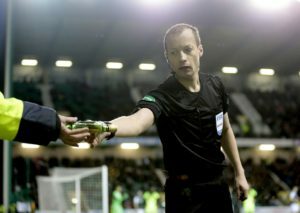 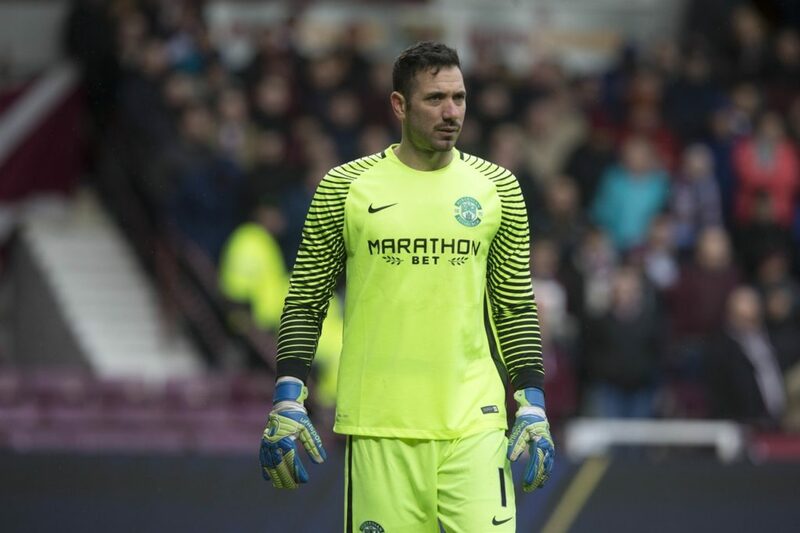 Hibernian say they have had to spend money upgrading their CCTV system after it failed to pinpoint the culprit who threw a glass bottle at Scott Sinclair. 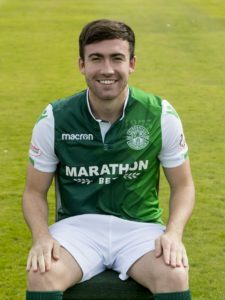 Paul Heckingbottom continued his flying start to life at Hibernian by guiding his side back into the Ladbrokes Premiership top six with a 4-2 win at Dundee. 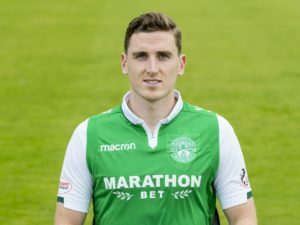 Hibernian defender Paul Hanlon admits he is always anxious when a new manager arrives. 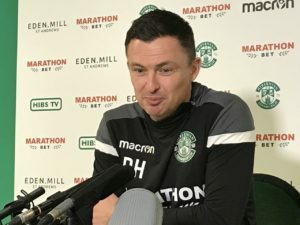 Paul Heckingbottom wants his Hibernian players to be 'fearless' in their approach to football. 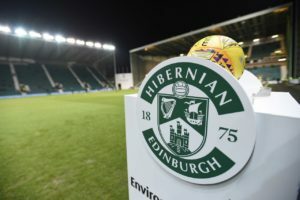 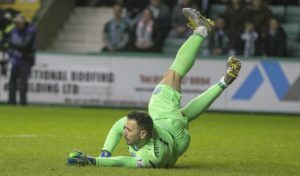 Paul Heckingbottom was happy to see his Hibernian players take on some simple messages as they delivered a 2-0 win over Hamilton in his first match in charge. 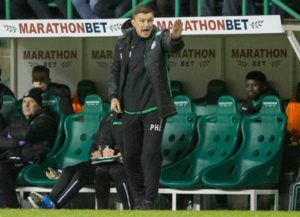 Paul Heckingbottom enjoyed a winning start to his Easter Road reign as Hibernian beat Hamilton 2-0. 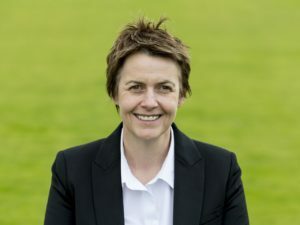 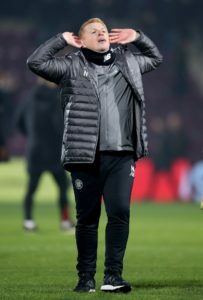 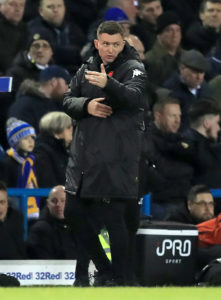 Hibernian chief executive Leeann Dempster insisted nobody was offered the job of head coach other than Paul Heckingbottom. 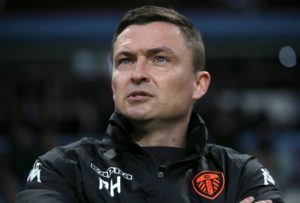 Paul Heckingbottom is confident the structure at Hibernian is the ideal fit for his style of leadership.